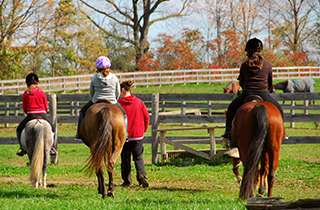 Windy Pines Farm offers beautiful horseback trail riding for individuals or groups, and special events. Find out about a tour with one of our experienced guides! Ask us about hosting your kids’ birthday party! Bring your horse to Windy Pines Farm; you won’t be disappointed! 10% off when you mention this ad. Windy Pines Farm specializes in boarding horses at our spacious stables that are safe and secure. Windy Pines Farm is a premiere equestrian facility in Holland, NY. We offer classes, guided tours, and long-term stabling options. We have horseback trail riding for individuals and groups—tours that can be especially fun for anniversaries, birthdays, or corporate events. Horseback trail riding is a unique way to get out into nature and see the countryside through a new lens. Whatever your experience level, our trained guides are here to assist you. 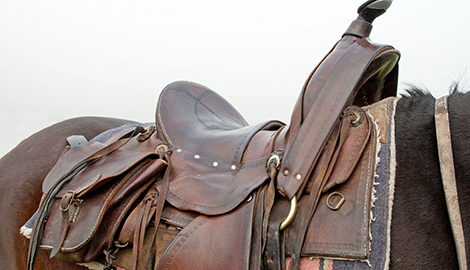 Even if you are brand new to horseback riding, we will teach you the basics. Our tours vary in length, 30 minutes and up, and we can work with you to choose an appropriate option. 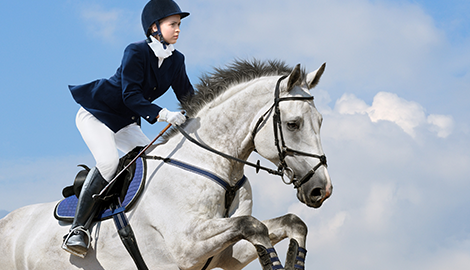 Our skilled instructors provide amazing horseback riding lessons to riders at any level. We have private as well as group lessons, so you can choose the comfort level that suits you best. Beginners will learn the basics of walking and trotting, while the more advanced riders will hone their skills for competition. 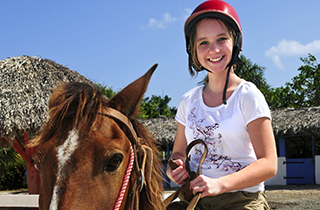 Not only will you learn how to ride, but we will also teach you or your children about proper horse care. We will demonstrate stable care, dietary needs, and ground manners. 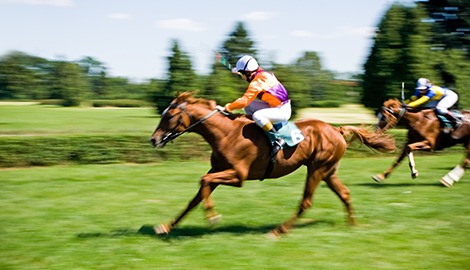 If you are looking for a long-term boarding option for your horse, we have it! Our stables are clean, spacious, and have a beautiful vintage feel. You’ll love our family atmosphere. We have an outdoor washrack, tack room, and feed room, plus each horse has his or her own shelf and saddle rack. Because safety is our primary concern, we keep the fencing strong and stable, and our ranch is monitored at all times by watchful eyes. You will save 10% when you mention this ad, which is good toward a class, tour, or boarding service. Contact us today to learn more!